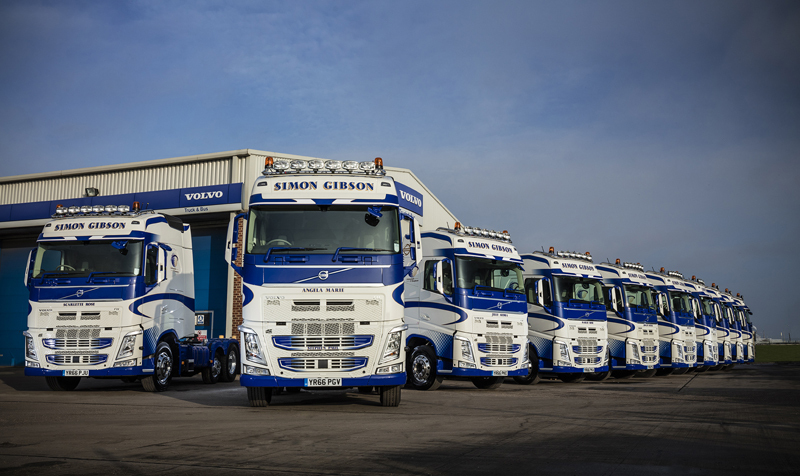 Rapid growth at East Yorkshire bulk powder haulier Simon Gibson Transport has seen the firm strengthen its fleet with 51 new Volvo FH 6×2 tractor units. 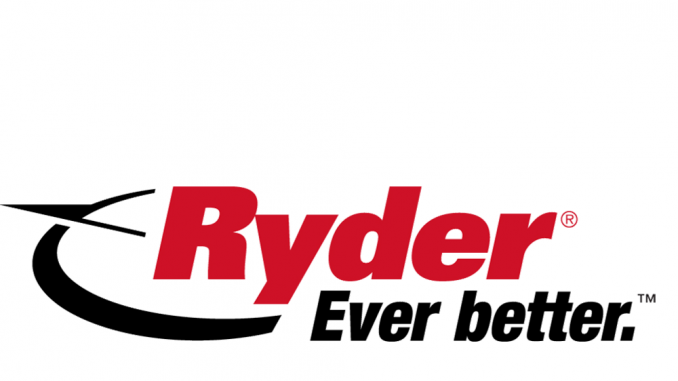 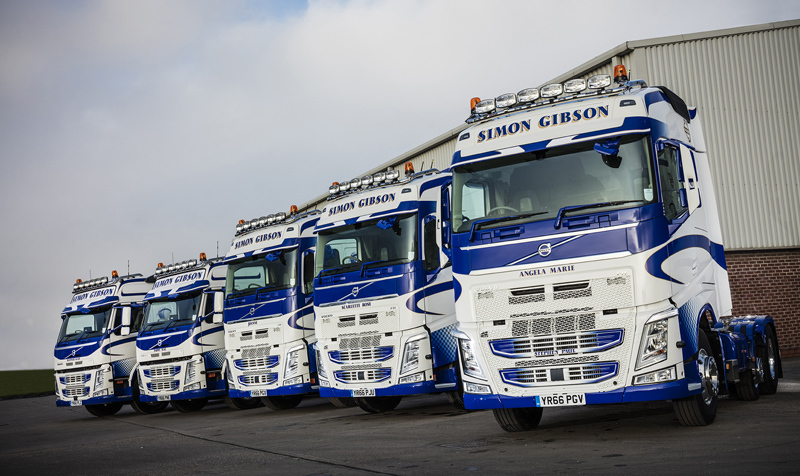 There are no immediate plans to phase out the Simon Gibson Transport name, new owner Groupe Charles André (GCA) has said. 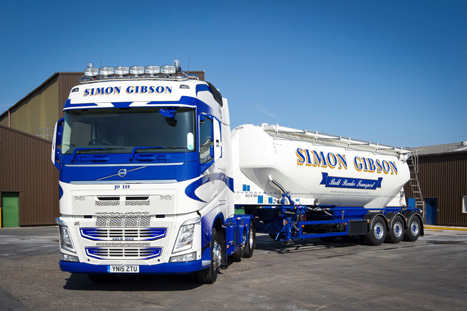 Groupe Charles André-owned Simon Gibson Transport has escaped with a formal warning from deputy traffic commissioner (TC) Tony Secular after drivers at the firm were found to be in breach of drivers’ hours rules.